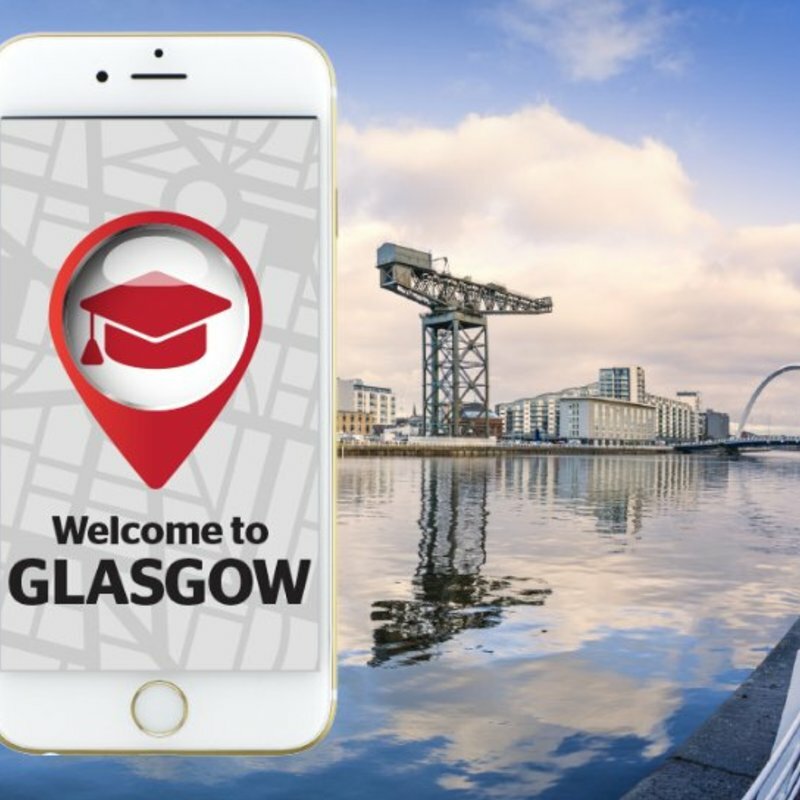 Study in Glasgow - Which? 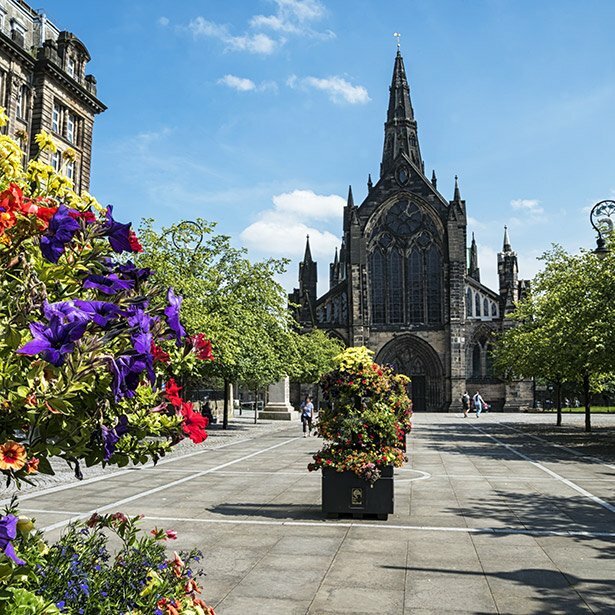 Don’t let its sober Victorian exterior fool you – Glasgow is jam-packed with style, vitality and a raucous sense of humour. Forget Coke. Irn-Bru is the true soft drink of choice in Glasgow, where it's produced. Charles Rennie Mackintosh is a name you'll get to know; the homegrown architect's fingerprints are all over Glasgow. The Old Firm rivalry goes beyond football, with deep roots to Scotland's religious and political history. Stroll down the River Kelvin and through the Botanic Gardens. 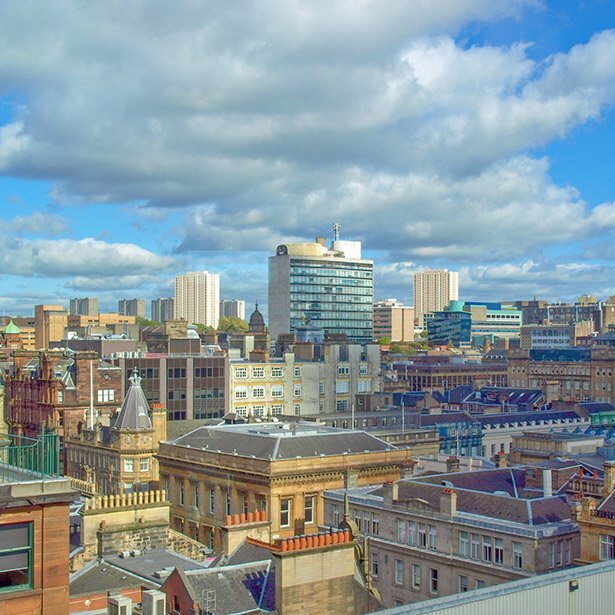 Sauchiehall Street is your one-stop destination for bars and clubs. Escape the cold with some unusual teas at Tchai-Ovna. Lose an hour or four in Kelvingrove Museum and Art Gallery. Deep-fried pizza? See if Glasgow's calorific reputation is the real deal. Several famous landmarks form Glasgow's skyline, including 'The Armadillo' concert venue. Glasgow boasts some of the finest stained glass windows in Britain, so no tourist should leave the city without seeing them. 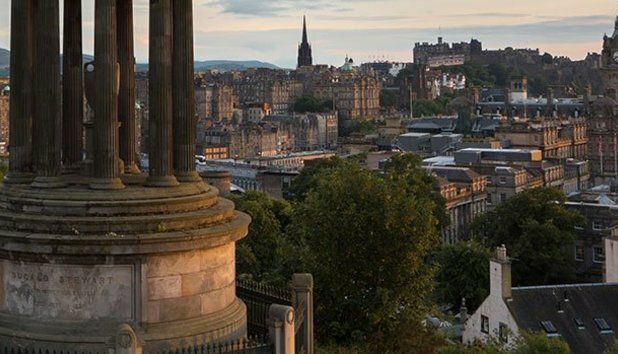 Standing at 278 feet high, this iconic tower is one of Glasgow's most notable landmarks. 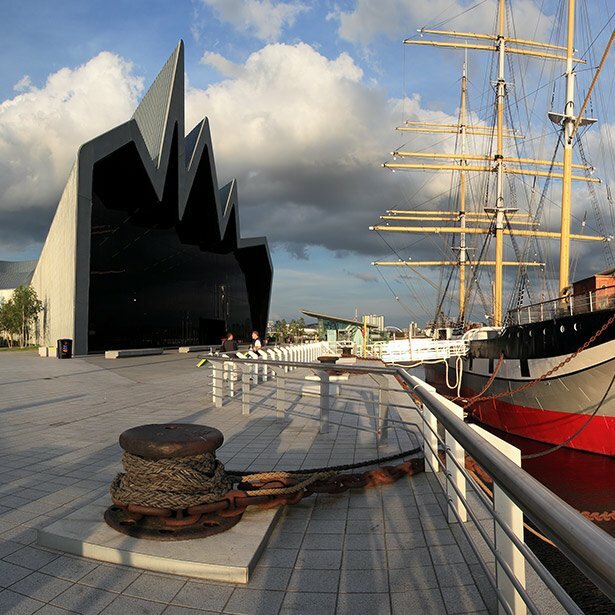 The objects on display here outline Glasgow's past as a maritime powerhouse, right through to daily life in the mid-20th century. The pubs, clubs, culture and, most of all, banter of Glaswegians more than compensate for the rain. Whether you're queuing for the toilets or a taxi, there's always a laugh to be had. There's something for everyone in Glasgow: ABC for the pop regulars, Cathouse for the metal blasters, Nice N Sleazy for the 'open mic and listening' audience, and Polo for the LGBT+. The Bookclub is the perfect hipster hideout - ideal for vegetarians, drinking cocktails from teapots, playing ping-pong and eating good food in a refurbished old cinema. 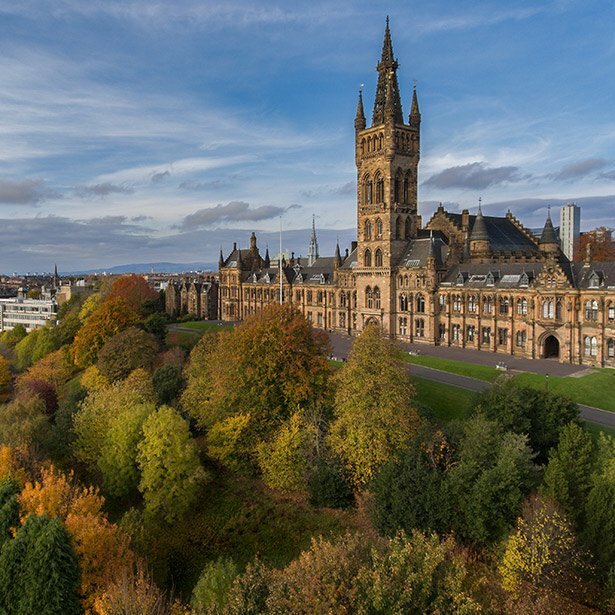 Glasgow is absolutely perfect for students – bars and clubs are everywhere. Most students live in Woodlands, but everywhere is pretty easy walking distance. You really can't be picky on location because flats are expensive and in very high demand. I live in Finnieston, which is quite popular with students. 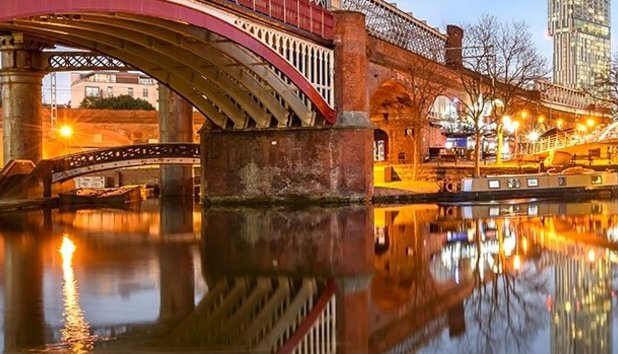 It's very close to uni and is surrounded by shops and restaurants. It was the most reasonably priced accommodation relatively close to uni. Enjoy music, drinks and shop discounts at the annual Buchanan Galleries Student Lock In.